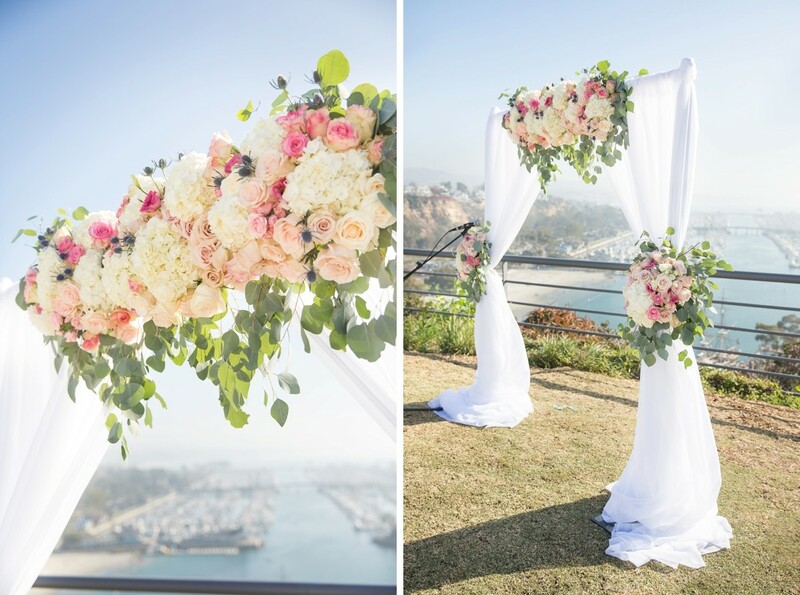 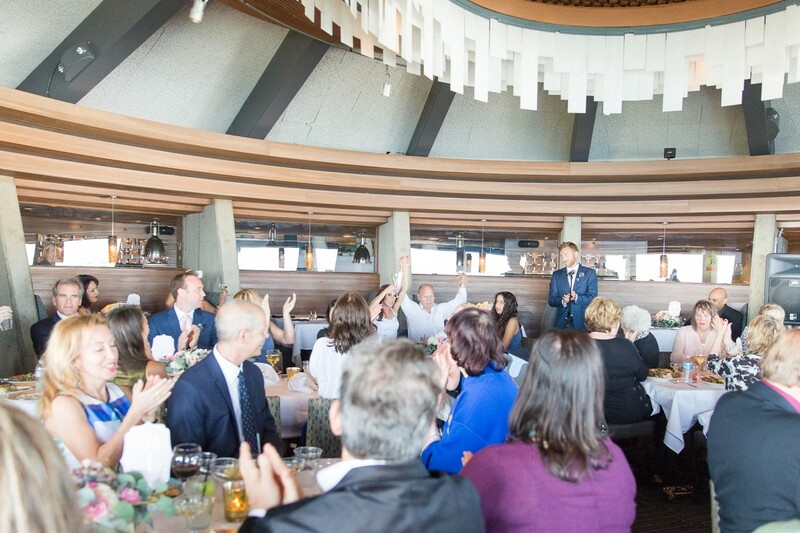 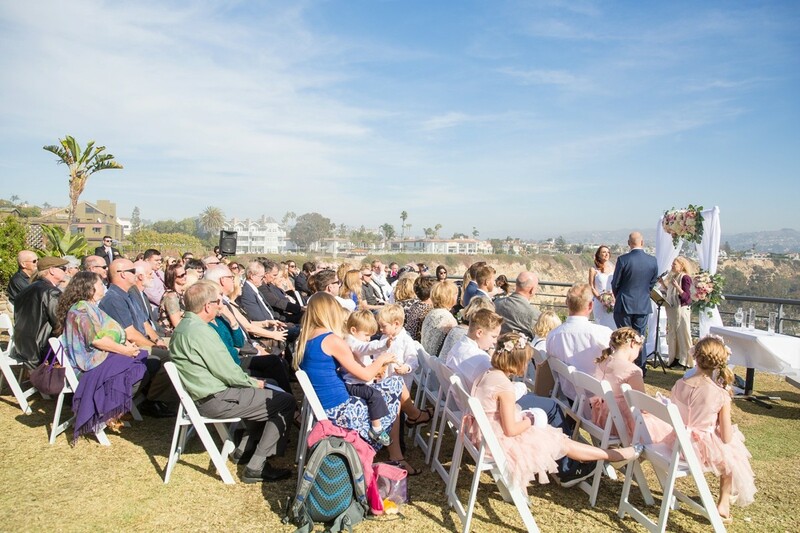 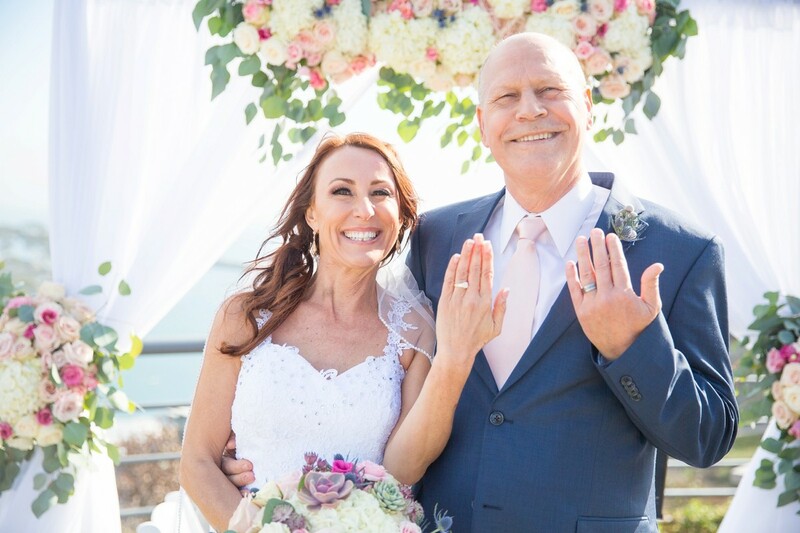 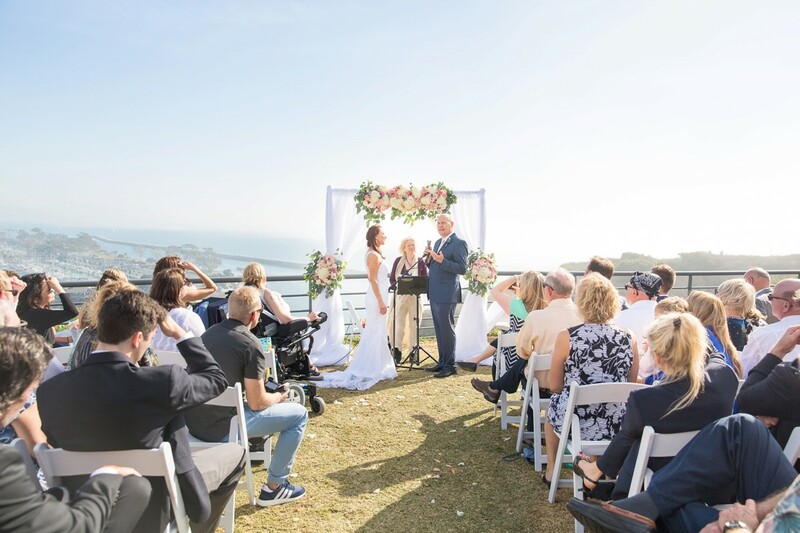 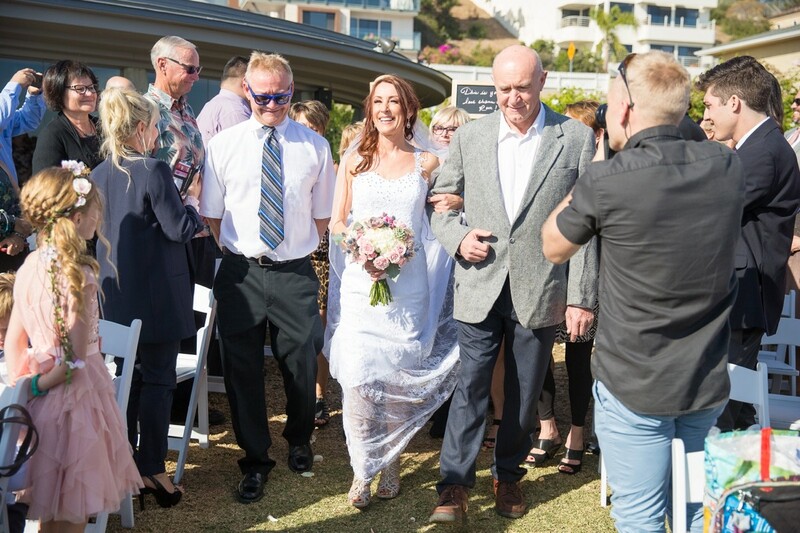 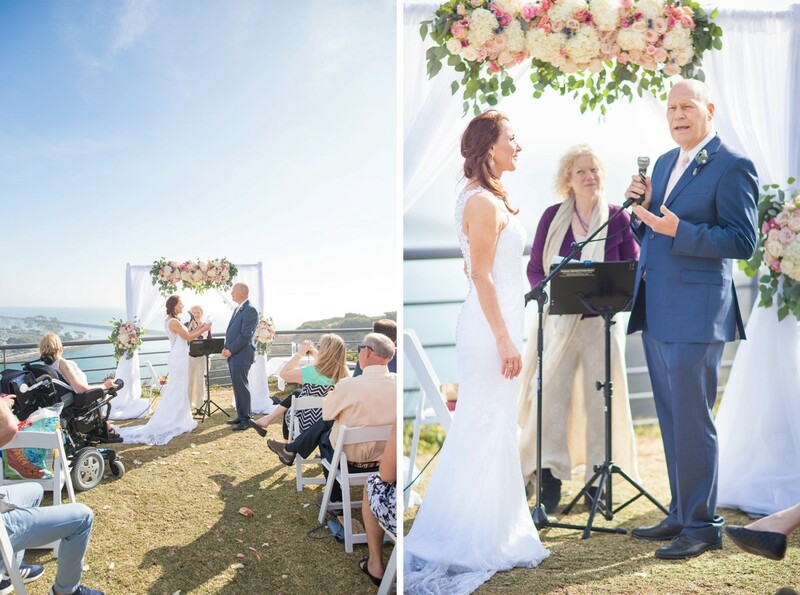 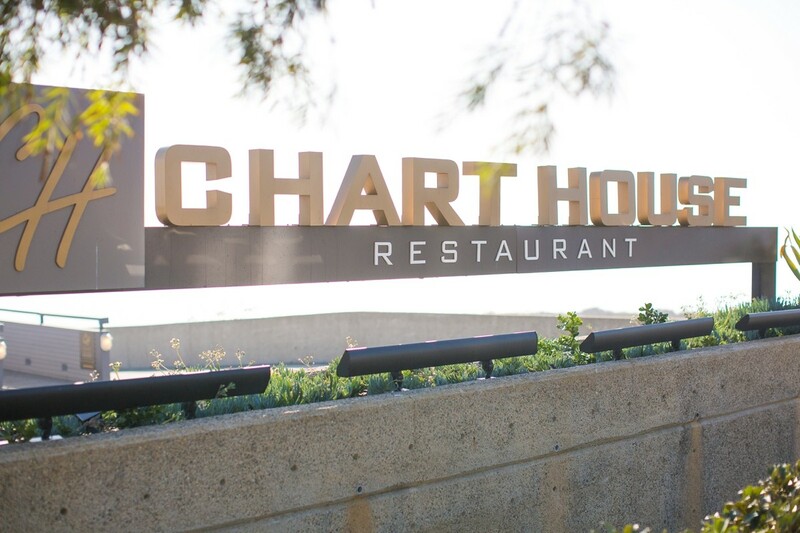 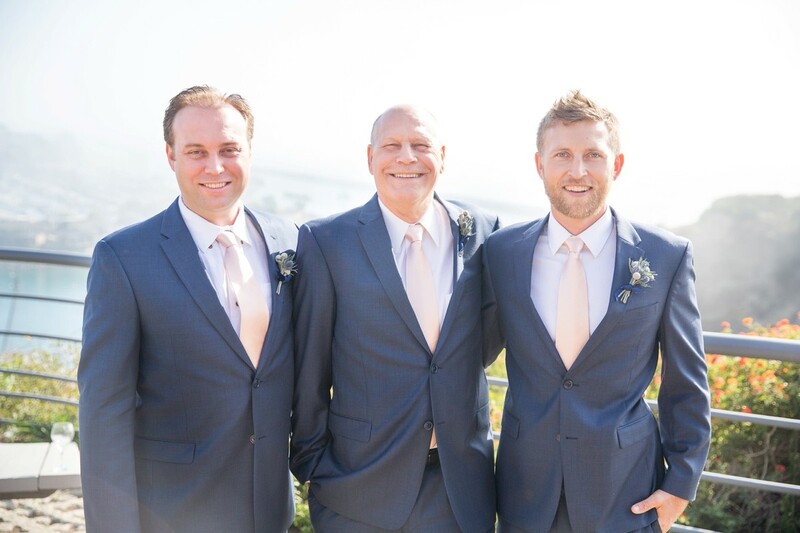 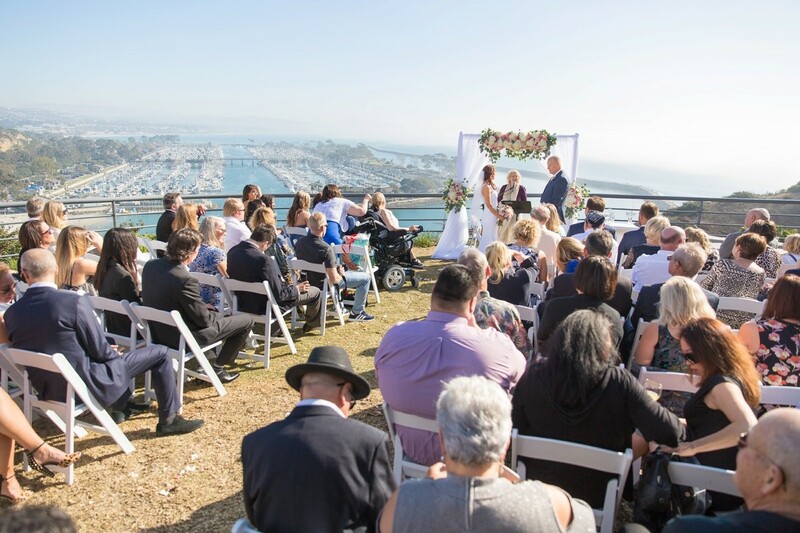 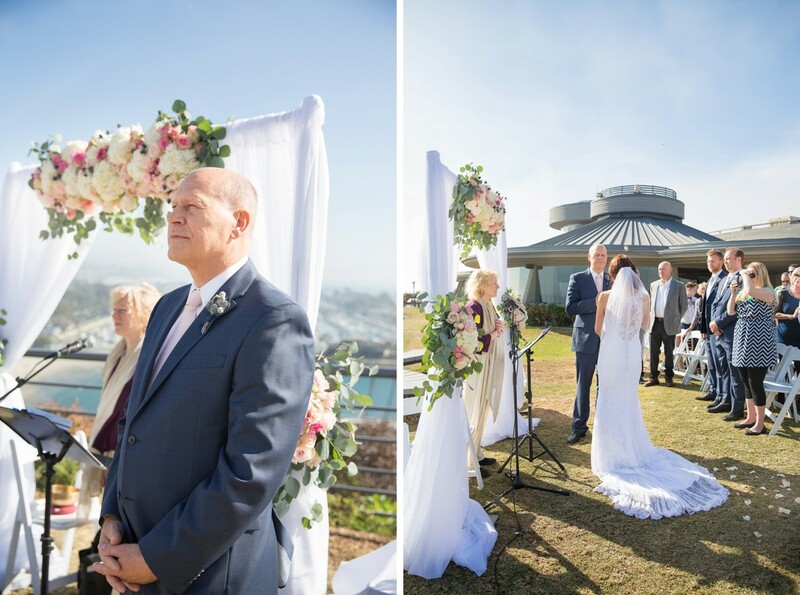 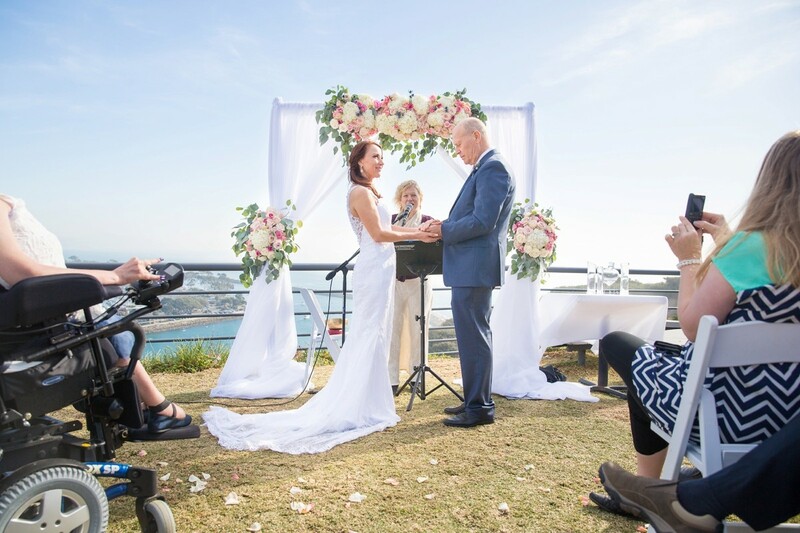 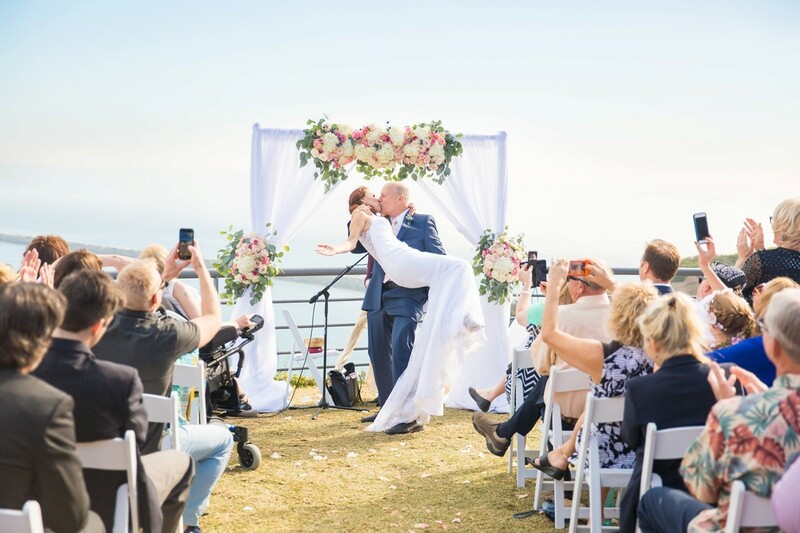 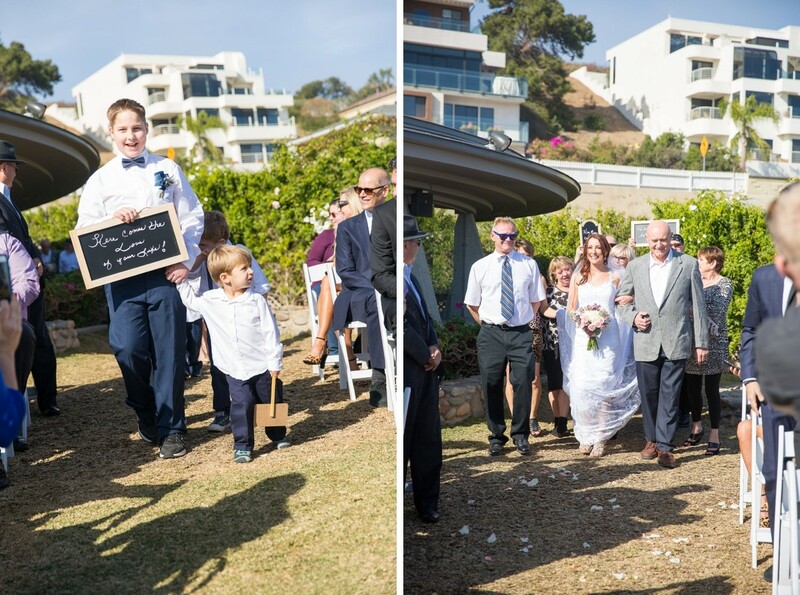 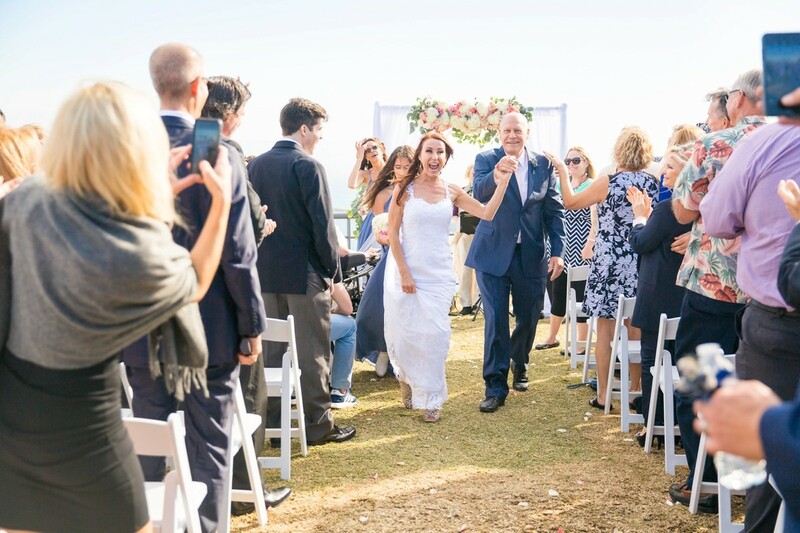 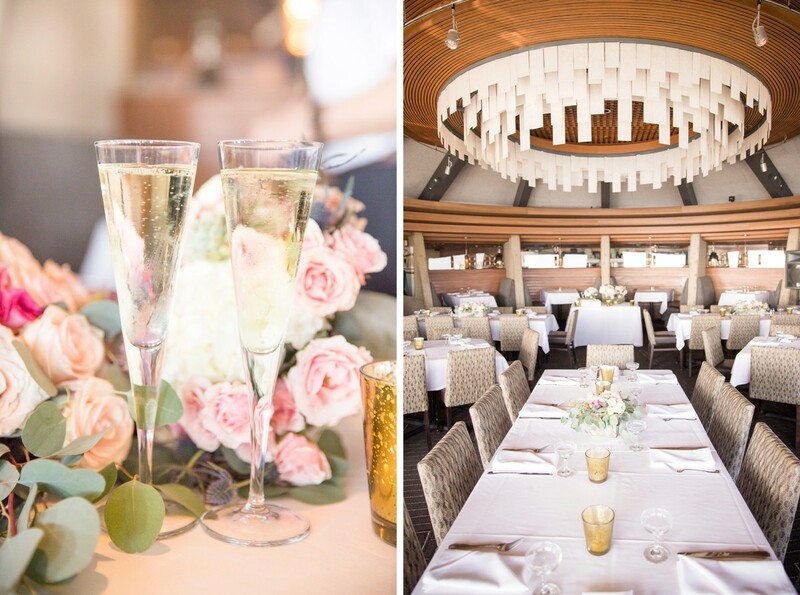 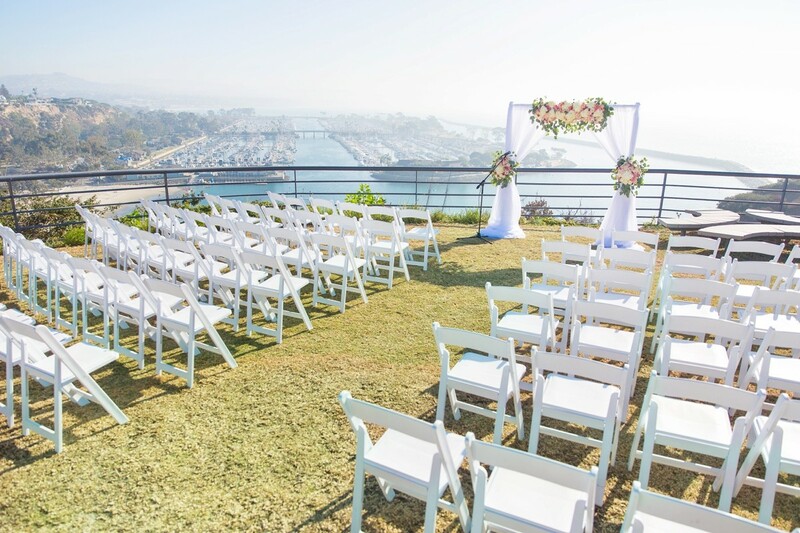 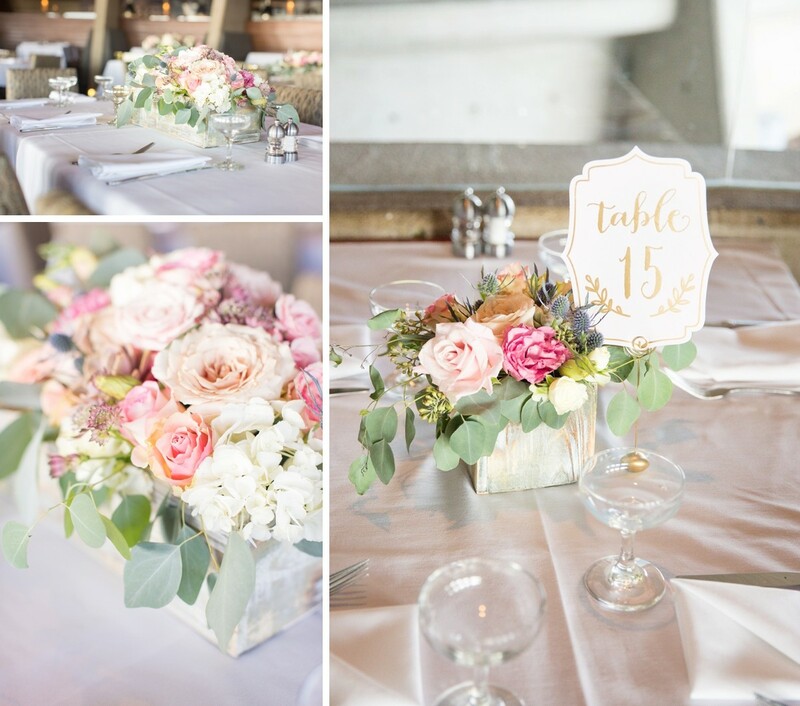 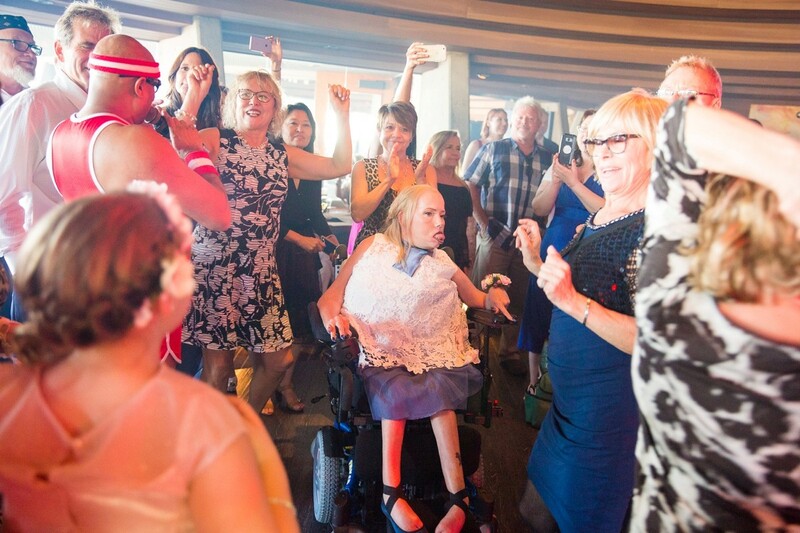 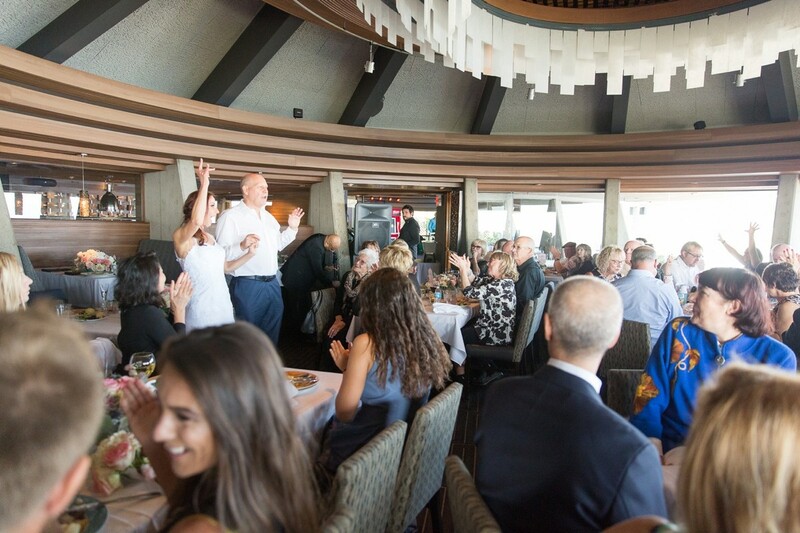 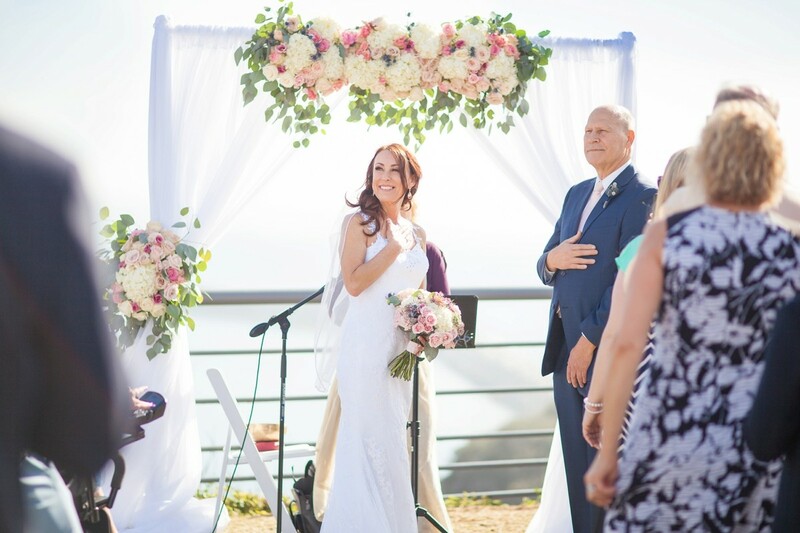 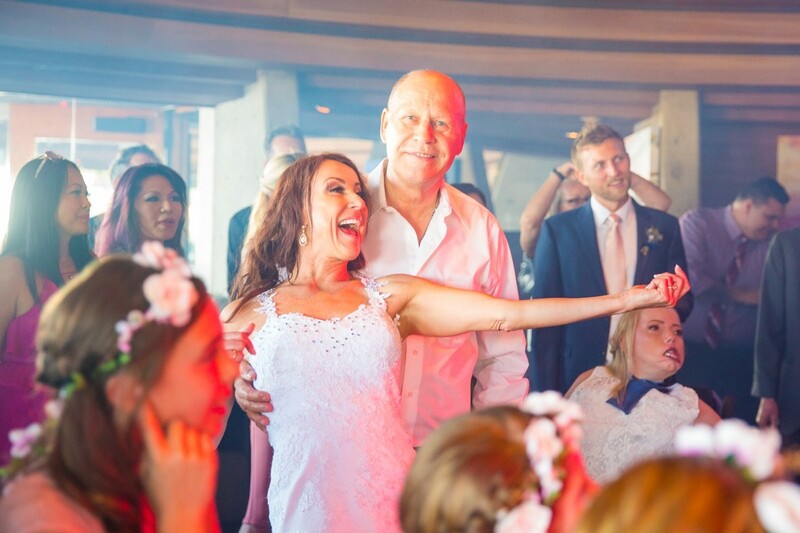 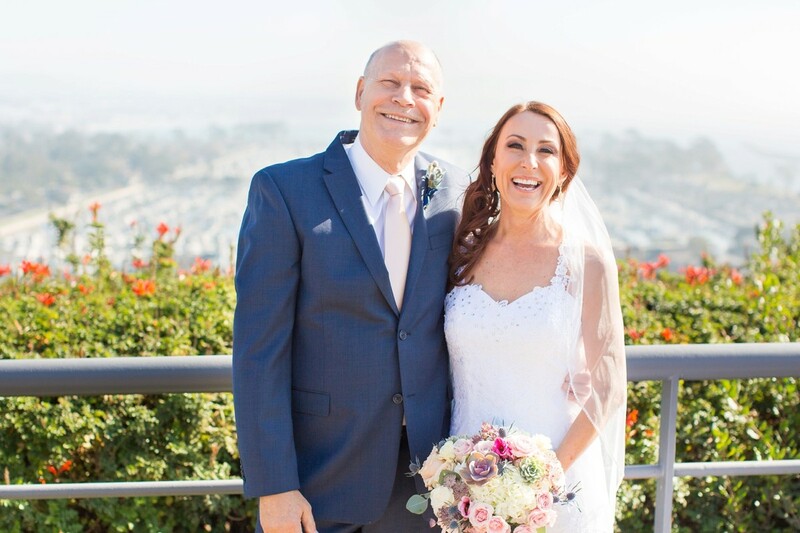 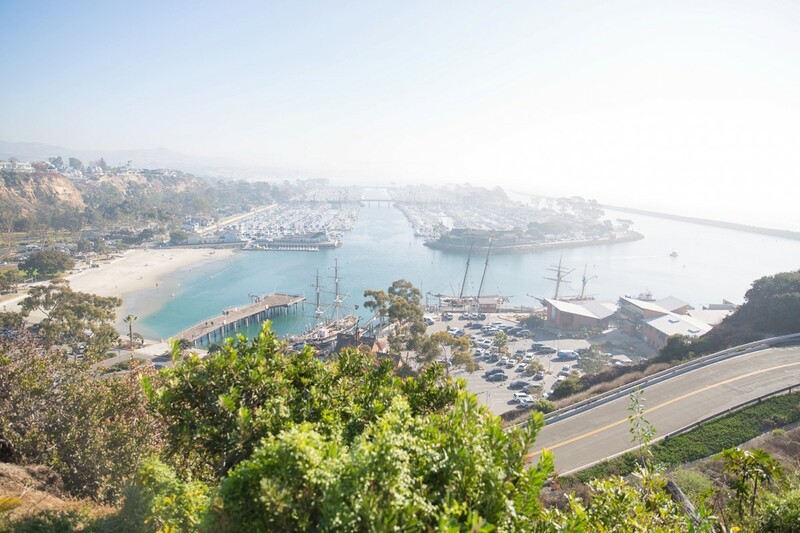 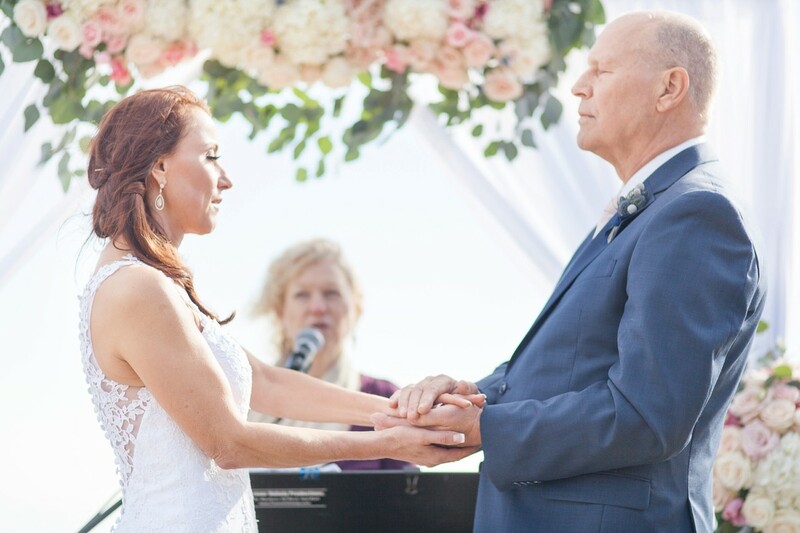 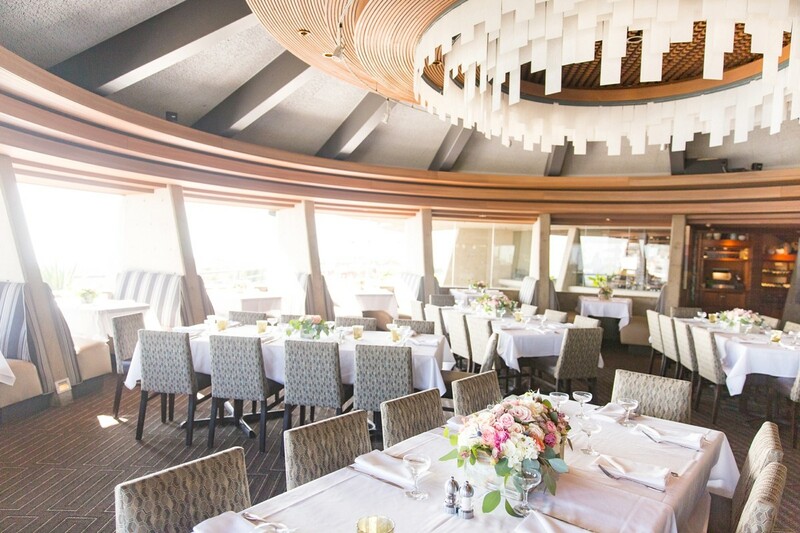 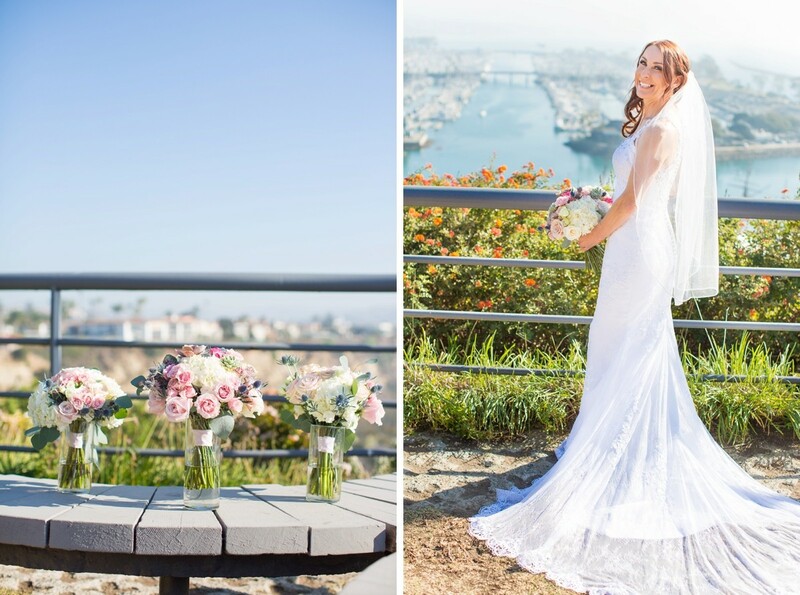 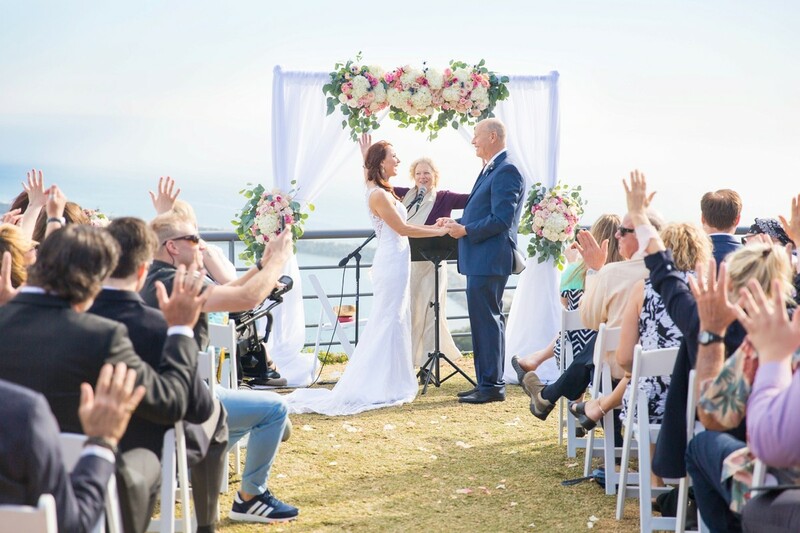 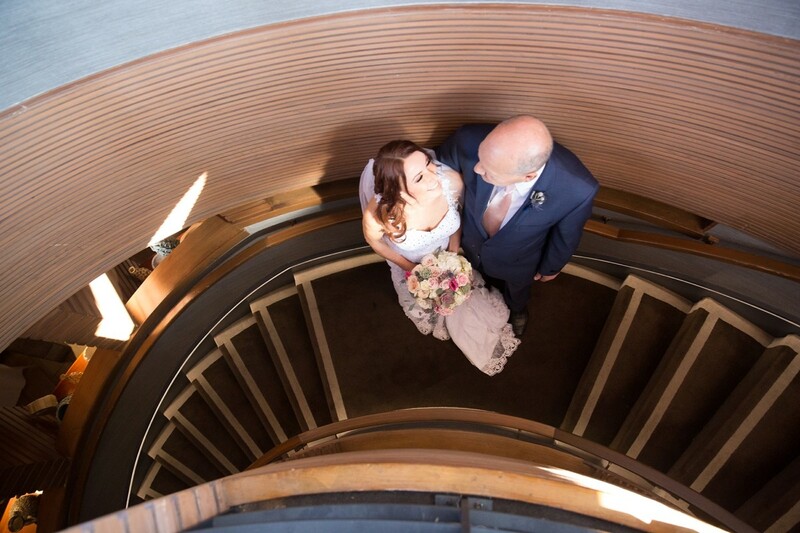 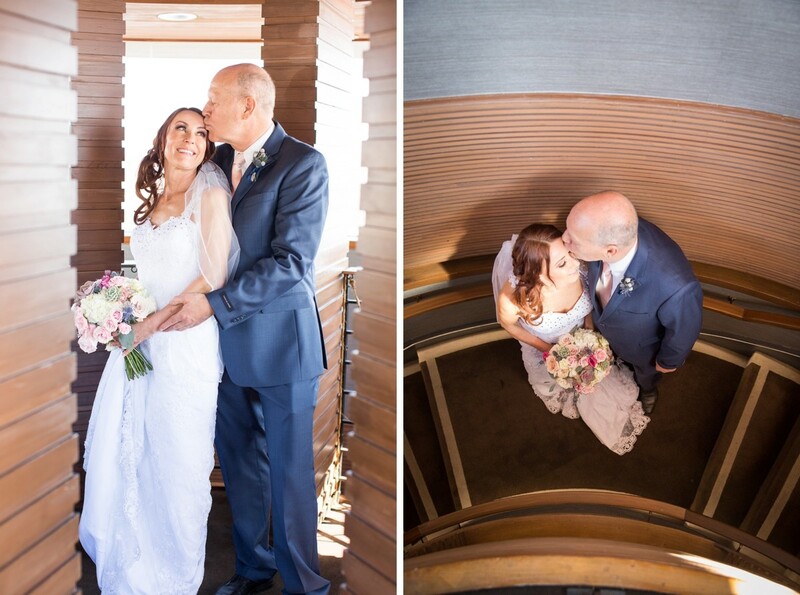 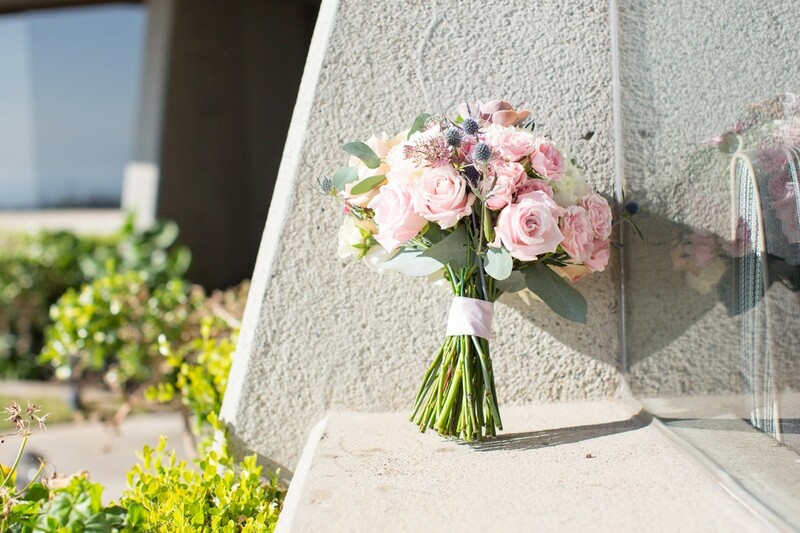 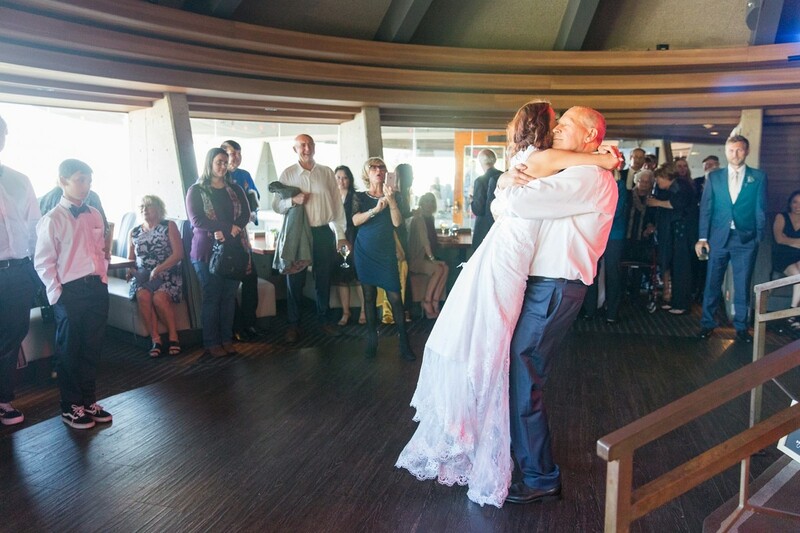 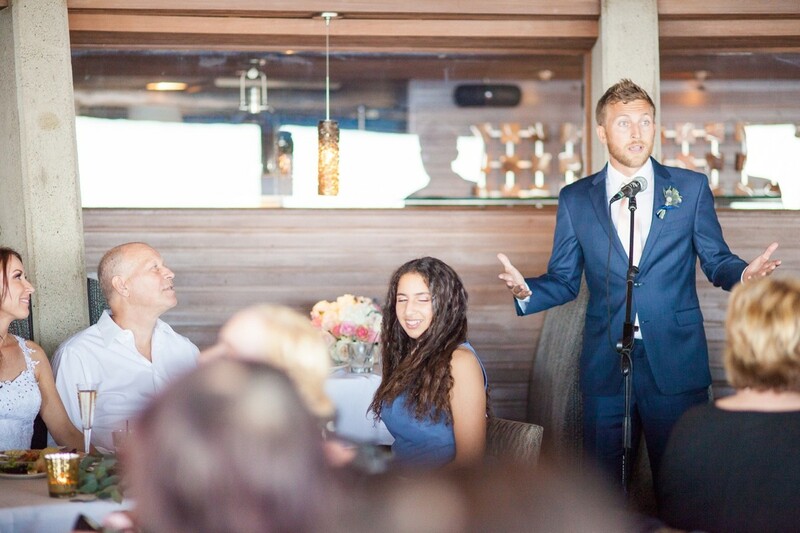 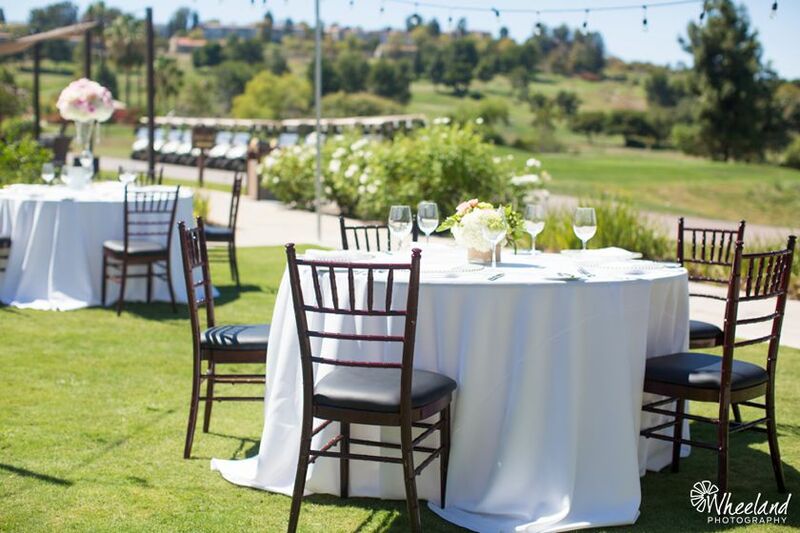 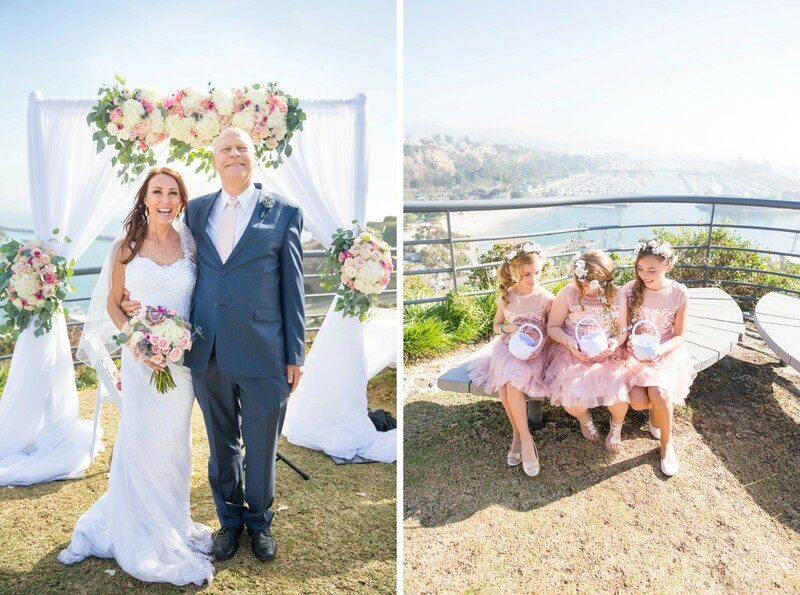 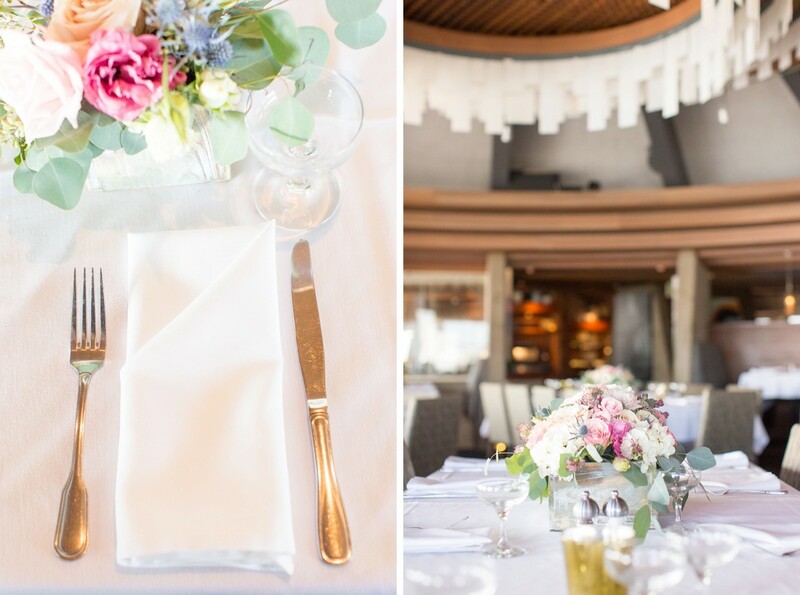 This beautiful and unique wedding ceremony took place at Chart House in Dana Point. 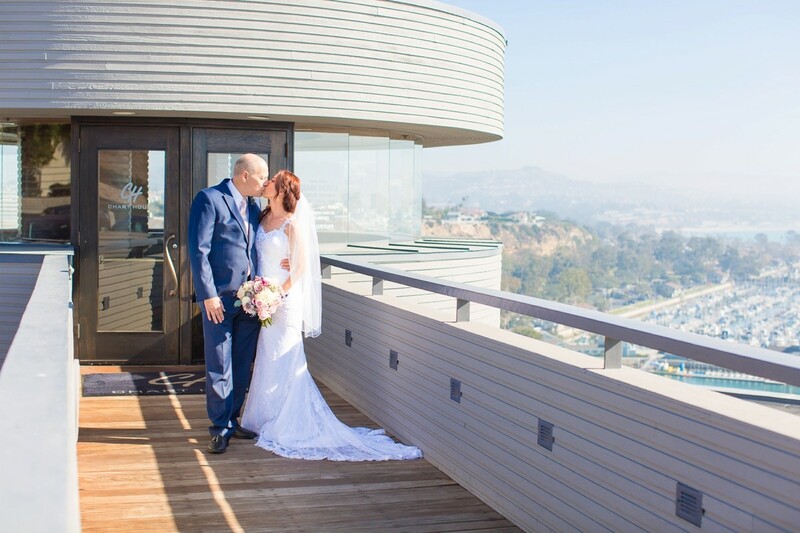 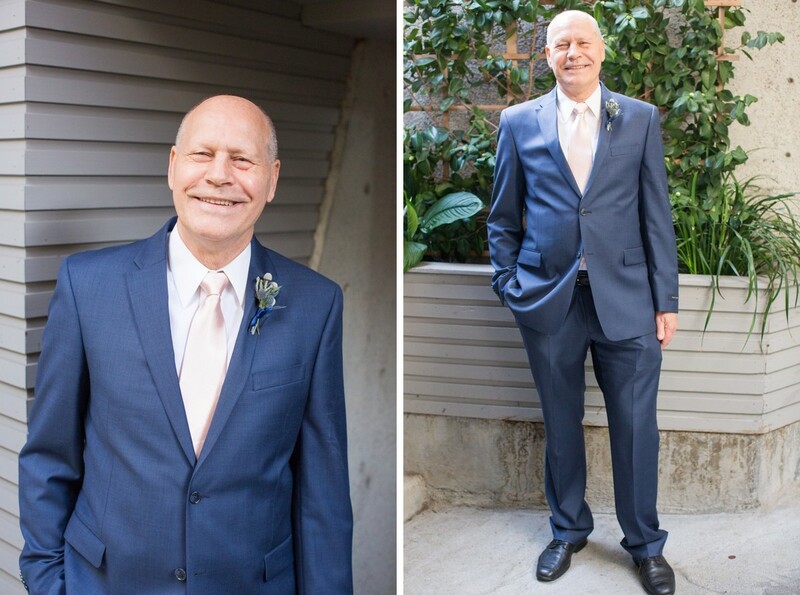 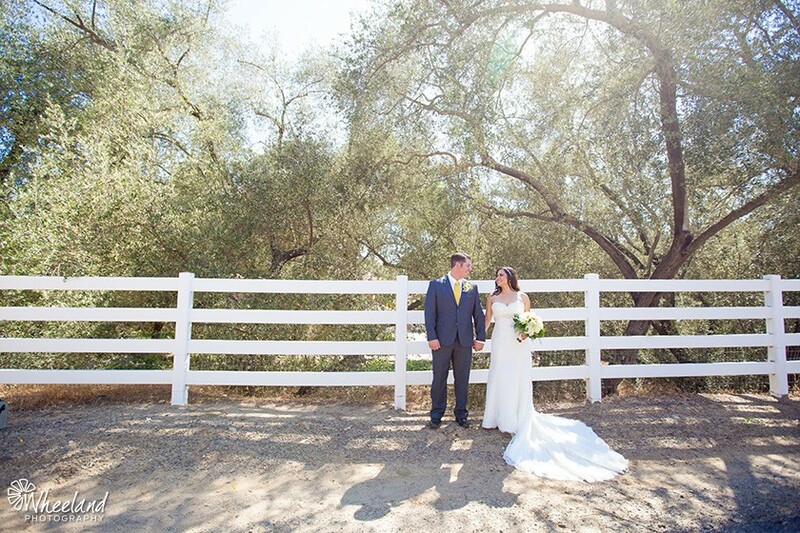 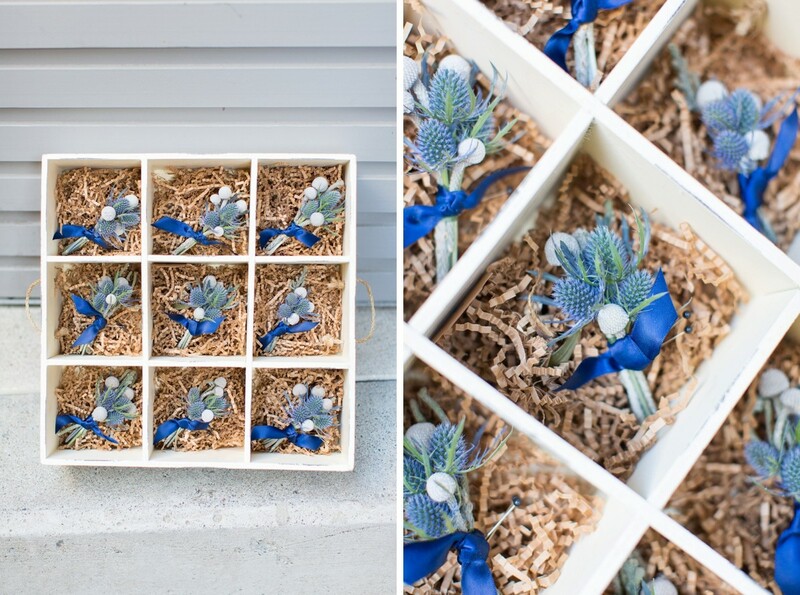 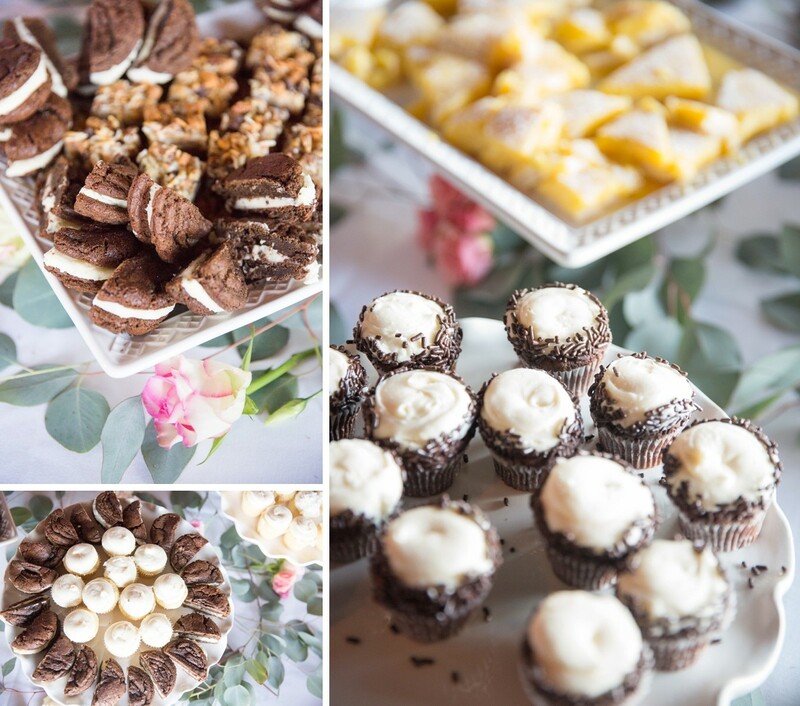 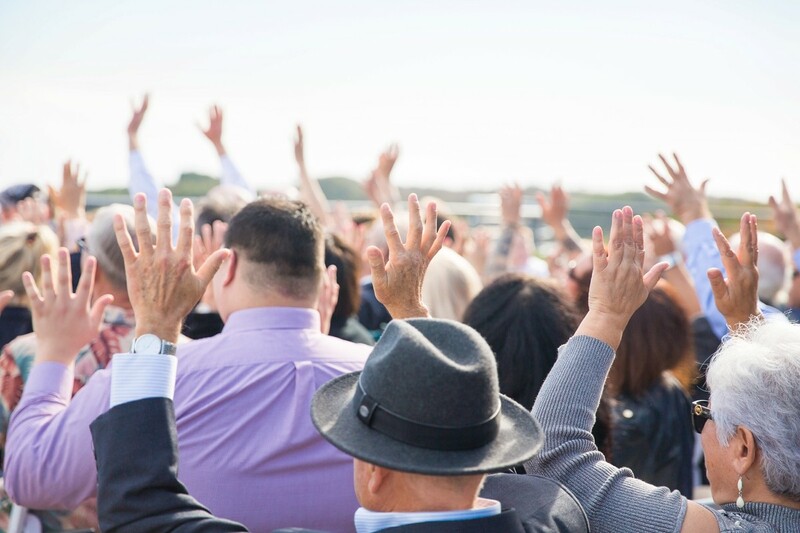 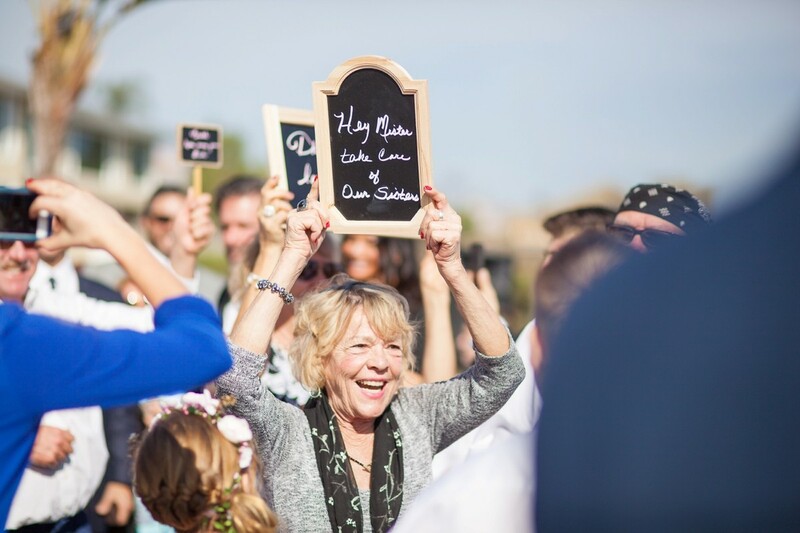 The vibrant blue skies adorned the day perfectly as Keith and Lynn said their vows. 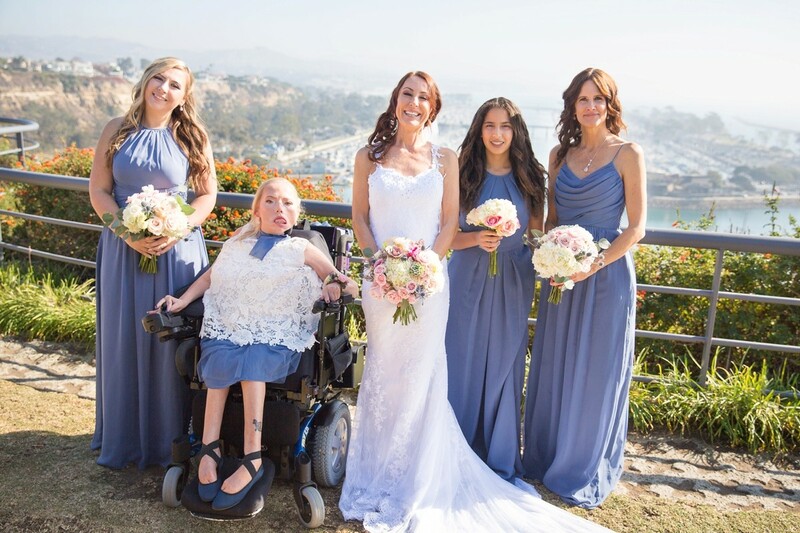 The youngest of all her siblings, Lynn had all her brothers and sisters walk her down the aisle. 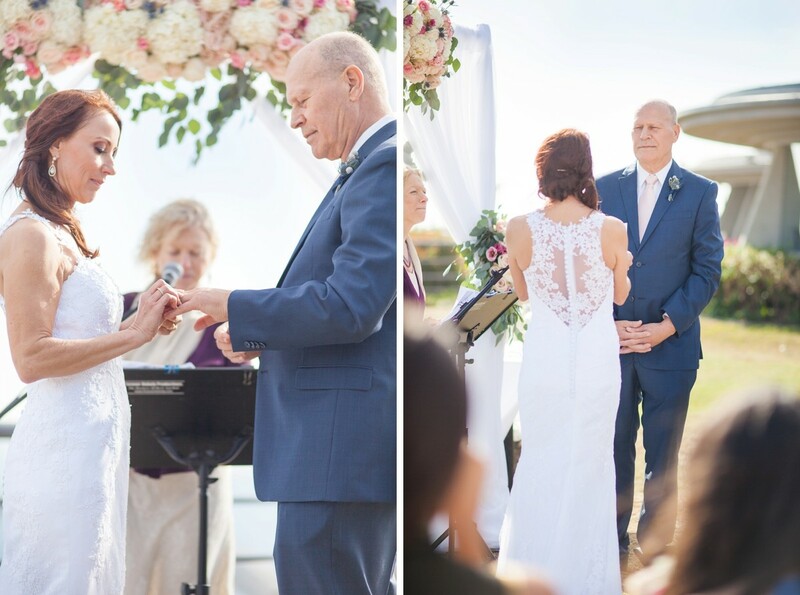 Their ceremony was personal, and intimate. 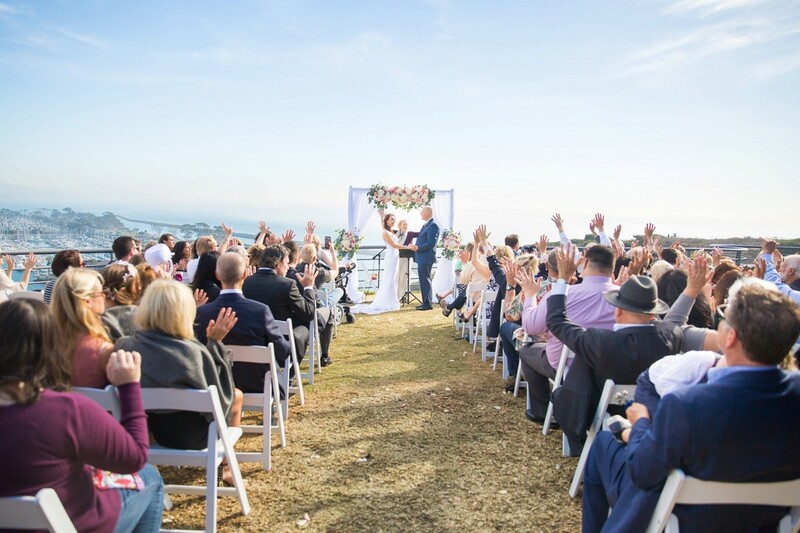 Inviting guests to be connected with the commitment they were making. 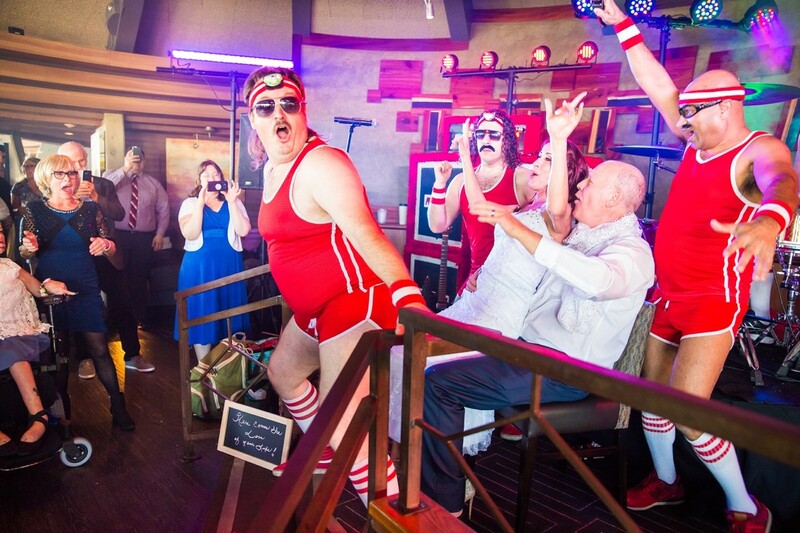 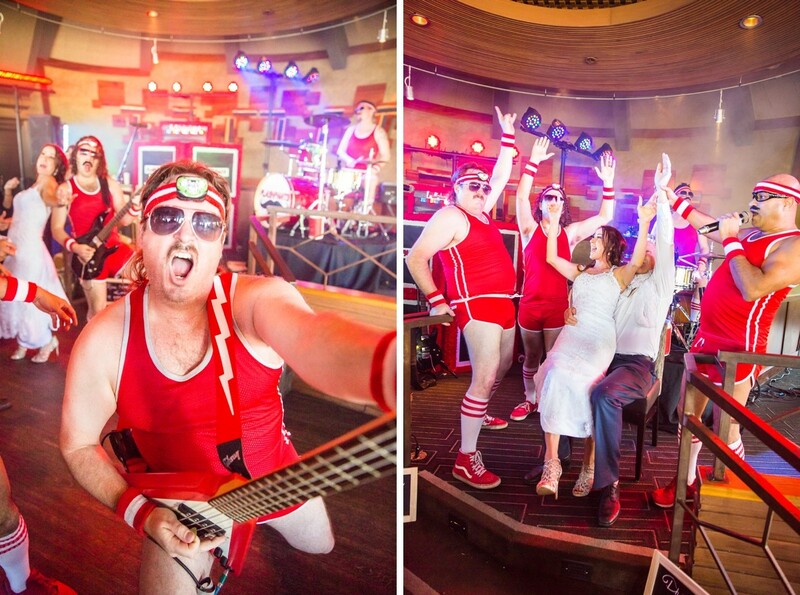 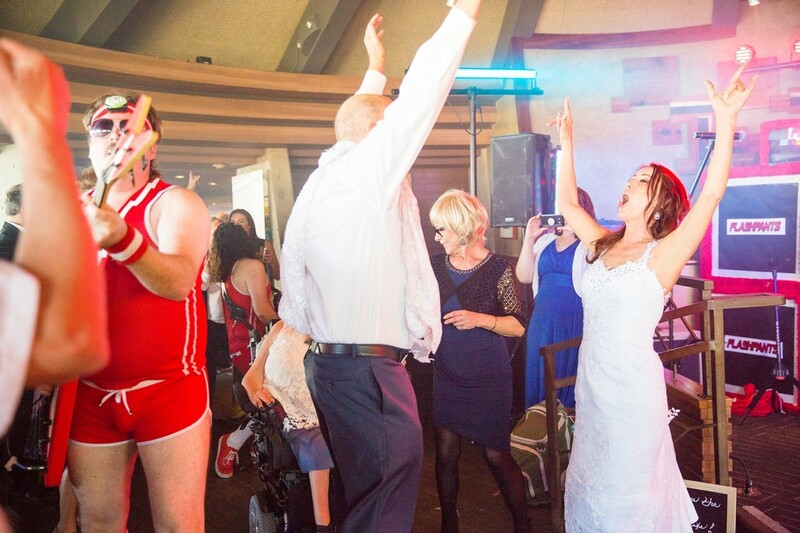 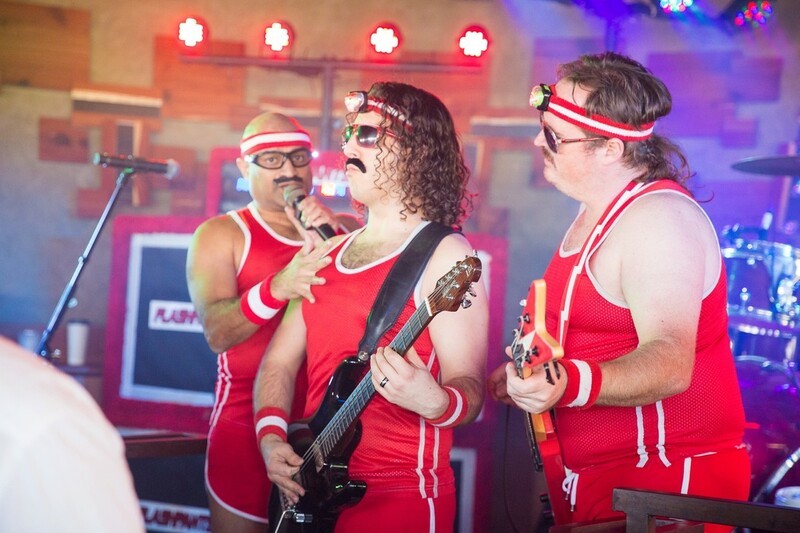 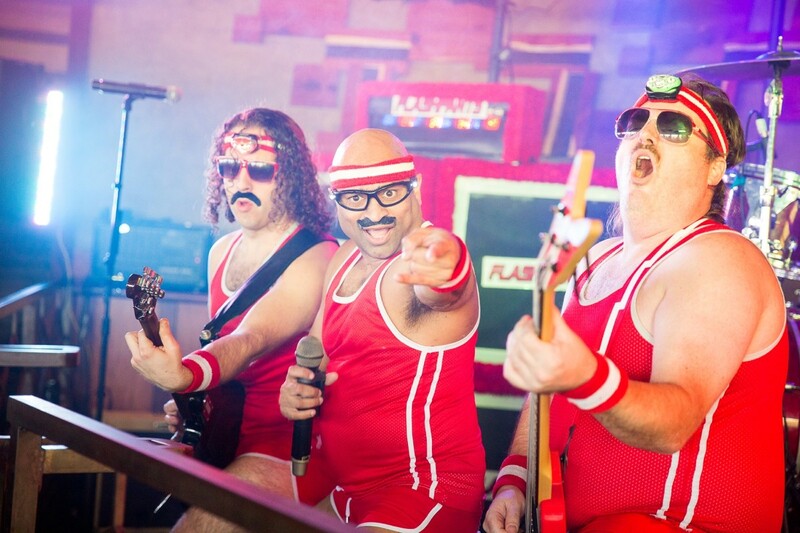 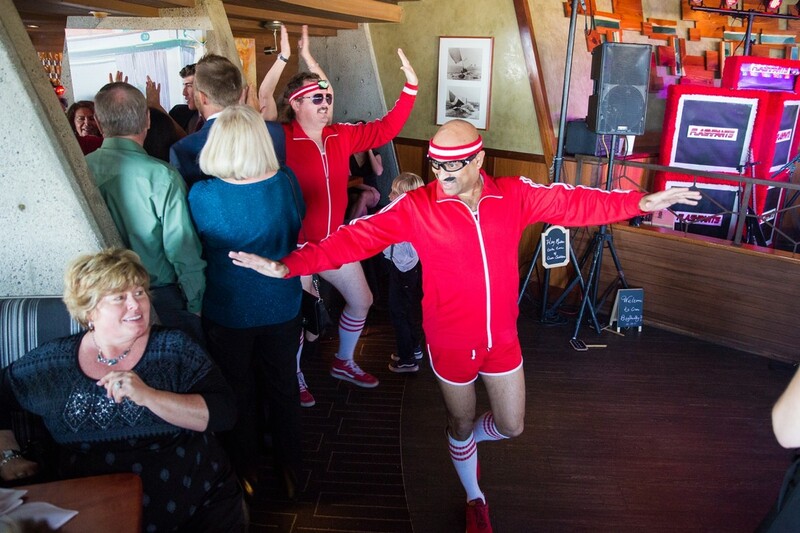 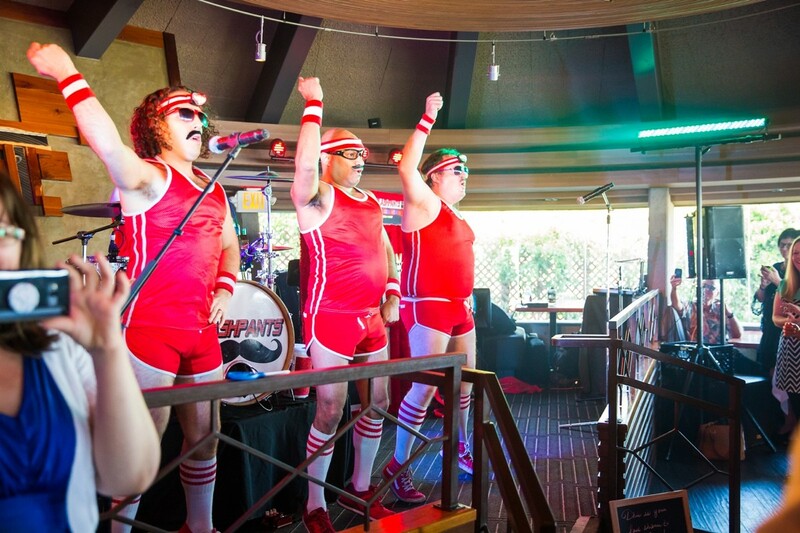 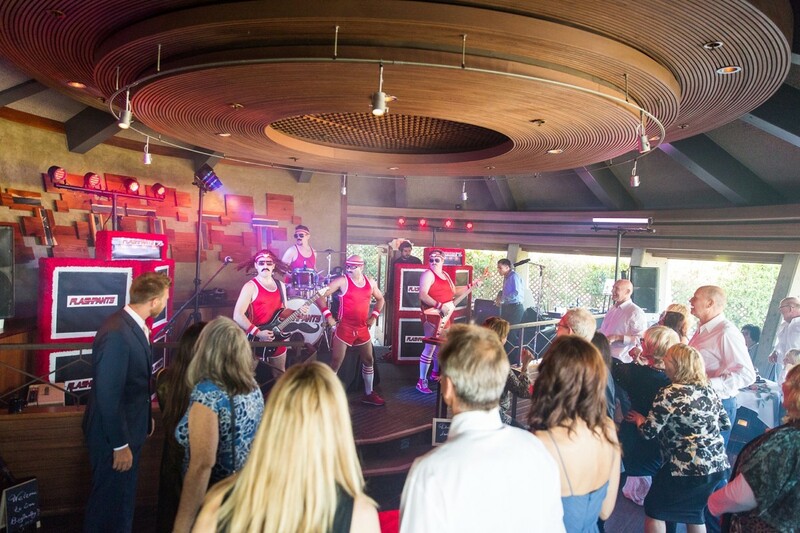 Flash Pants Band kicked off the reception with a bang!! 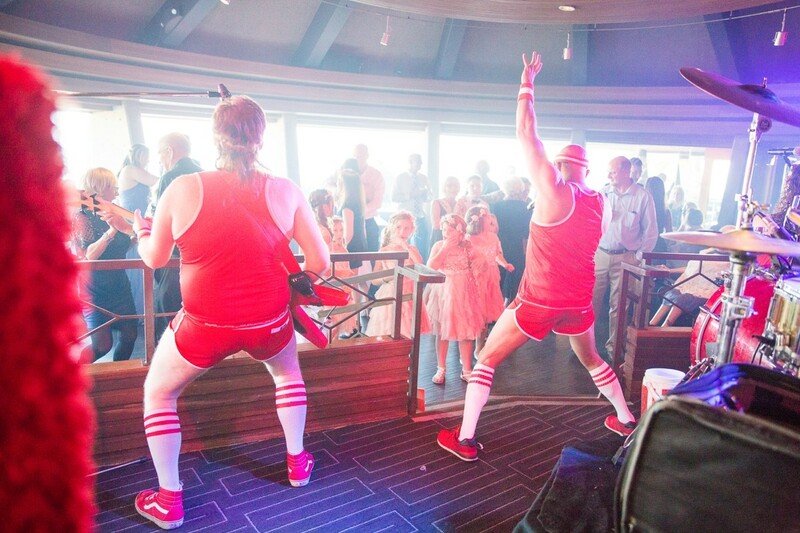 You can’t help but dance when these guys play! 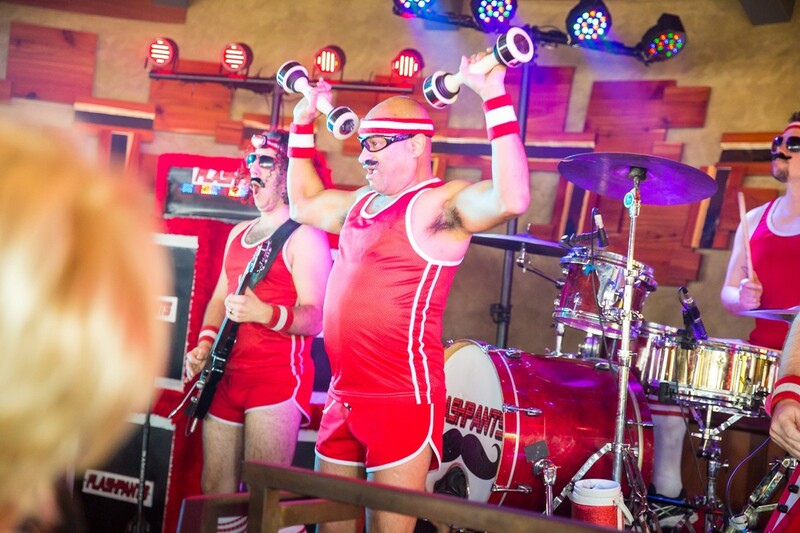 So much fun and so much energy! 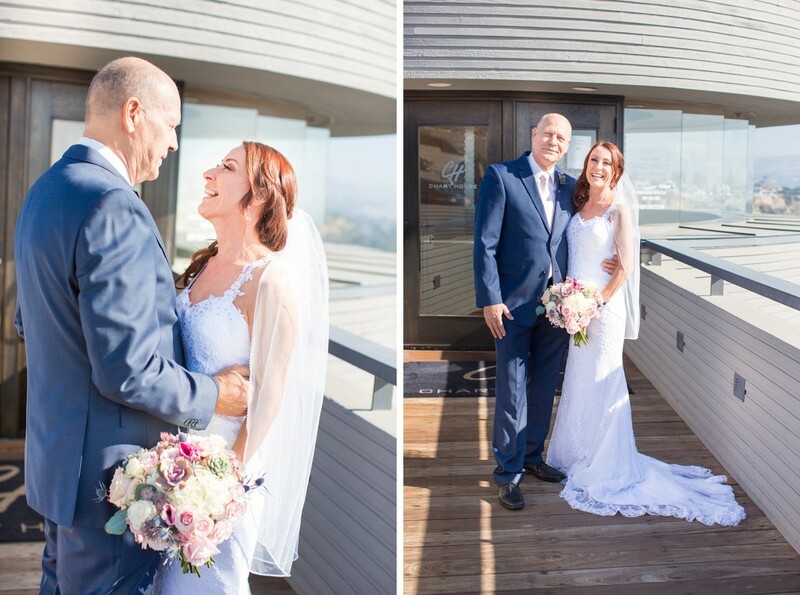 Congratulations Keith and Lynn!! 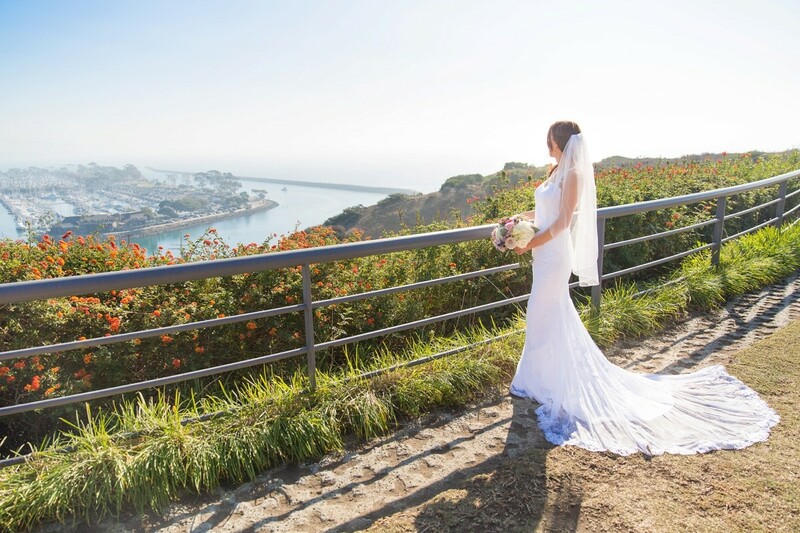 I wish you lots of love and happiness in your life together as a married couple.